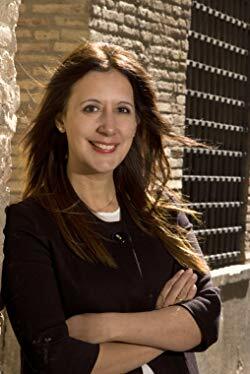 Spain's most read author Dolores Redondo is "The Queen of the Literary Thriller" - Carloz Ruiz Zafon. Exclusive for SHOTS, the author has written a feature linked to the themes of her book. 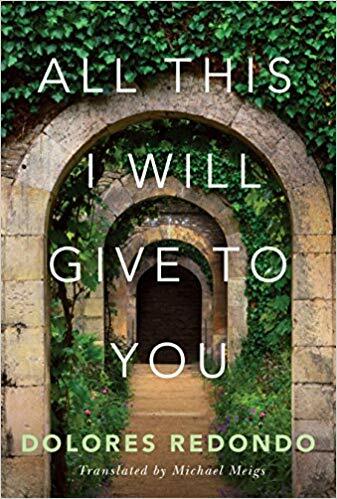 In my novel All This I Will Give To You, the plot focuses on a very powerful family that’s part of the Spanish nobility. I don’t have any resentment towards aristocrats, however this kind of family, that still very much exists in Spain, represents a part of the nobility that aren’t very noble. During the forty years of dictatorship in Spain under Francisco Franco, and whilst the monarchy was in exile, some nobles became lapdogs of the dictator – who, at the same time, seemed to have a yearning to become a king himself. He arranged the marriage of one of his granddaughters to a member of the royal family, solely with the purpose of obtaining a noble title for his family. Franco stayed in palaces during the summers and even travelled by carriages, emulating the king he never was. All the nobles who honoured the dictator ended up expanding their land, businesses and properties, and not always rightfully. One of the most gruesome crimes in Spanish history happened in the heart of a noble family. It took place in 1980, when one night at 3am, the Marquesses of Urquijo were shot dead in their sleep. Pictures of the Marquesses with a gunshot in their heads, close to each other surrounded by a blood bath, became public. The crime shook the whole country. Soon enough, society and investigators realised this was a crime that was committed from within. Suspicion fell towards the family members and the household servants: the way the killers had broken in, the fact the dog hadn’t barked, and the point-black gunshots. The son-in-law confessed to the murders. What was clear is that the motive was power and money. Rumours had it that the daughter was also involved, with help from inside the household. The family administrator arrived the morning after the deaths already dressed for mourning and ordered the servants to boil both bodies before investigators arrived. The son-in-law was charged, but when he realised the gun was never found, he changed his story. The judge didn’t believe him, and he died in prison years later. The autopsy revealed he was poisoned.